Product categories of Medical Apparatus Aluminum Die Casting Parts, we are specialized manufacturers from China, Medical Apparatus Aluminum Die Casting Parts, Aluminum Die Casting Medical Apparatus Parts suppliers/factory, wholesale high-quality products of Aluminum Die Casting Parts For Medical Apparatus R & D and manufacturing, we have the perfect after-sales service and technical support. Look forward to your cooperation! 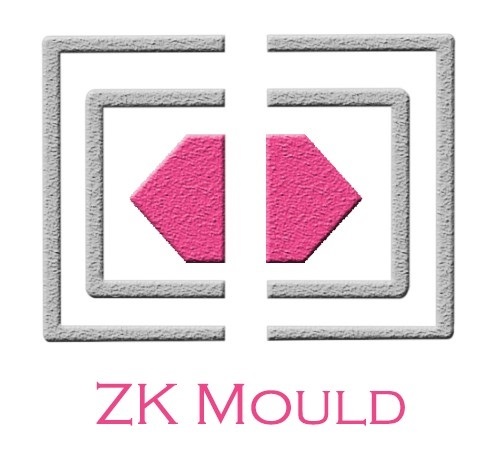 As one of the leading die casting manufacturers with over 10 years of experience, Zheke Mould Company has been offering superior die casting parts for medical Apparatus manufacturing and other indudustries. With our professional technicians and cutting-edge die casting process, every piece of our parts comes out with reliable quality and cost effectiveness. Our die casting services for Medical Apparatus Aluminum Die Casting Parts include the use of aluminum alloys. A key advantage of using aluminum in the die casting process is its low cost - aluminum parts are much less expensive than parts produced by other manufacturing processes. From a functionality perspective, aluminum die cast parts typically weigh one-third less than steel parts, while still offering the strength and durability that is essential for any lighting fixture. • This has ranged from the metal bases for medical instrumentation through to the hooks that keep medical notes in place at the end of patients` beds. • The high-precision aluminium castings produced in our foundry meet the exacting manufacturing standards and stringent safety requirements demanded in this sector.